Fully planned daily routines and activities are complete with a daily report for parents. 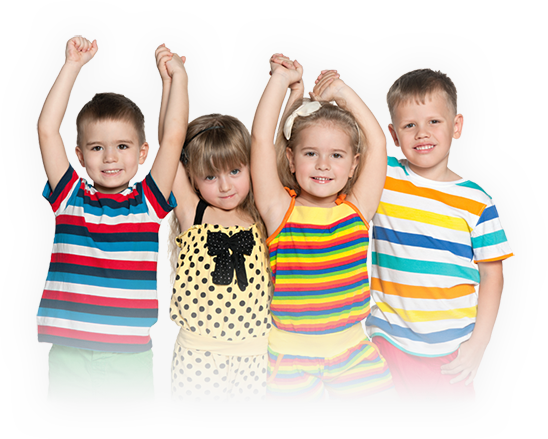 Babies, toddlers, older toddlers and pre school children catered for from ages 6 weeks to 7 years. We introduce reading, writing, numeracy and craft skills, preparing your child for pre-school.